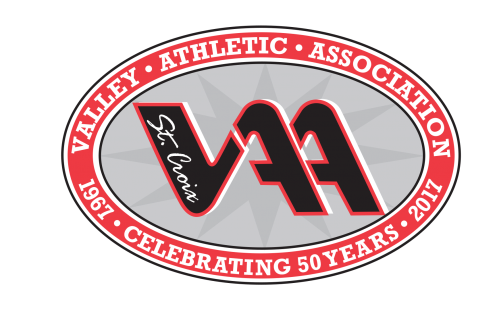 Complaints regarding coaches, spectators, participants, or officials should be sent via email or in writing to: president@scvaa.org, or SCVAA, Attn: Cognizant Sports Commissioner, PO Box 44, Stillwater, MN 55082. The complainant may also elect to contact the specific sports commissioner via email or at his or her telephone number listed on the SCVAA web-site: www.scvaa.org. All parties involved have the right to appeal the decision of an individual commission. The appeal must be in writing and submitted within 30 days of the decision. Appeals may be made via email to the SCVAA President or the individual Commissioner involved. Alternatively, mailed appeals may be sent to: SCVAA, Attn: President, PO Box 44, Stillwater, MN 55082. Upon receipt of the appeal, the President will schedule a timely hearing involving a simple majority of the Board of Directors. The hearing will include all parties involved at the initial hearing (participants, coaches, spectators and/or officials) as well as the league coordinator. The decision of the Board is final.Any disciplinary actions imposed by any official of the SCVAA will remain in effect until the conclusion of any appeal.